Summertime is always a great time of year for an epic road trip. It’s a time when you can crank the music up, put the windows down (or crank the A/C too! ), and stretches of highway at your fingertips. There’s little more to bring excitement to summer than the feeling of the open road. If you feel like your toes are itching to put the pedal to the metal, then you’ve come to the right place. 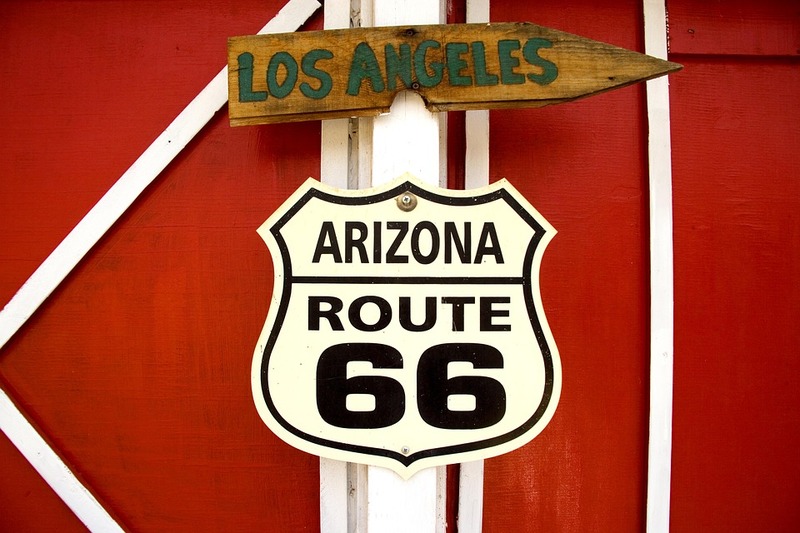 These 5 road trip destinations are certain to set you free this summer while exploring classic Americana on Route 66.